I love visiting South Florida in the winter to get a dose of sunshine and warmth. 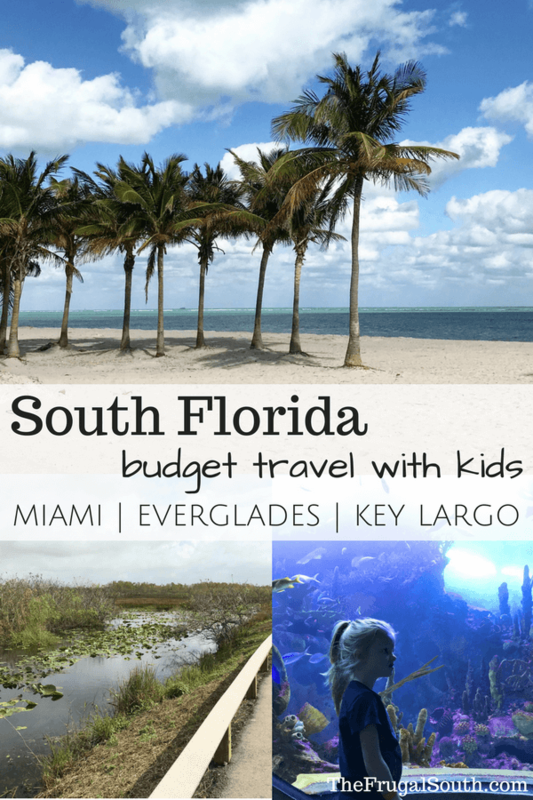 In this post, I’ll show you how to take an affordable family vacation to Miami, the Everglades, and Key Largo that your kids will love! 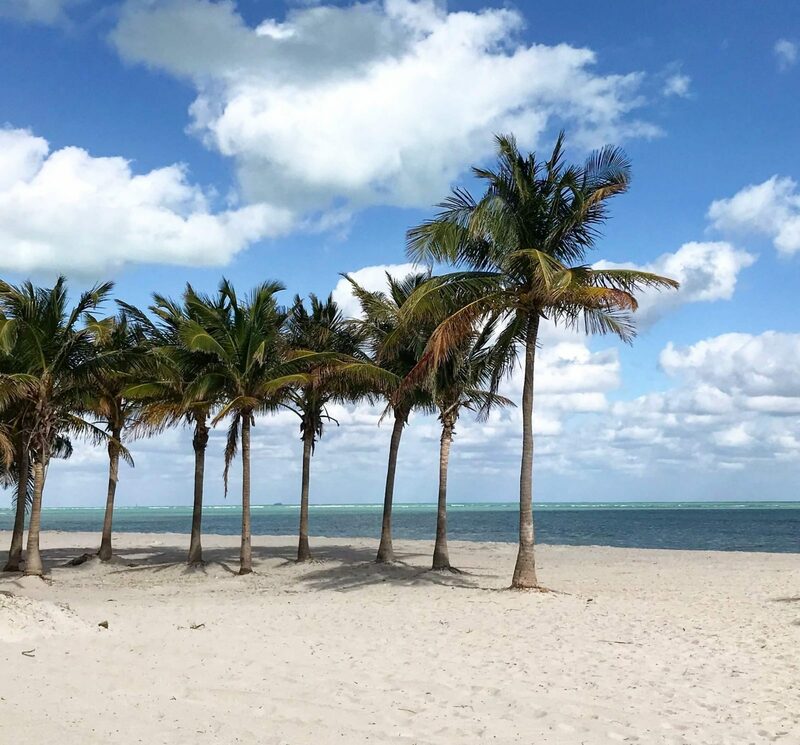 There are some pretty pricey things to do around South Florida, from harbor cruises to airboat tours. The key to keeping your trip under budget is to find some affordable activities everyone in the family will love! 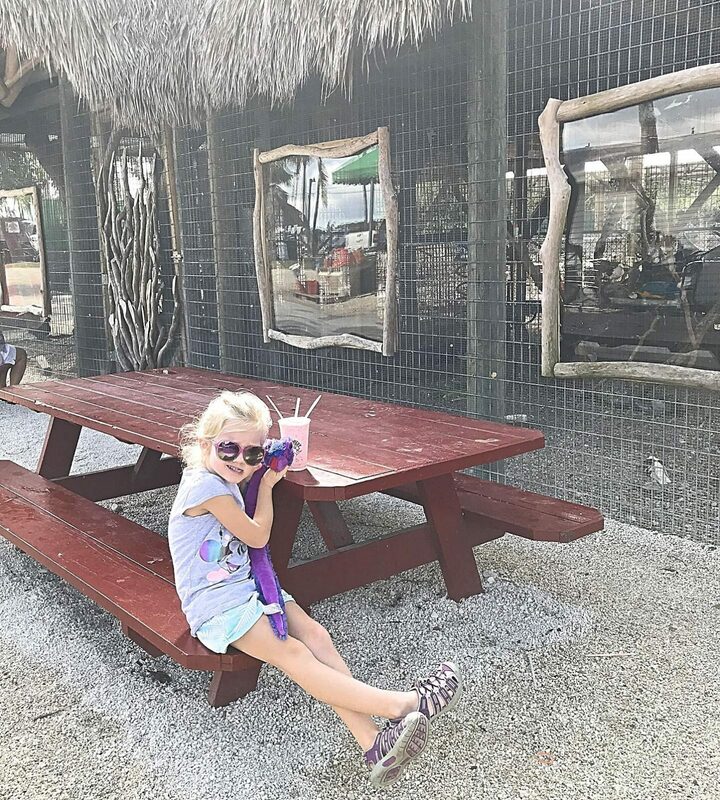 I shared five affordable South Florida activities for families in this post. 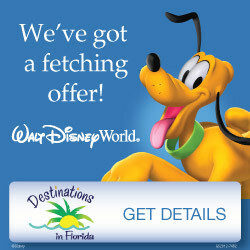 Check it out for info on visiting the Everglades, Zoo Miami, Key Largo and more! I know… Miami’s luxury resorts and yachts don’t exactly scream “affordable family travel”. But you can visit the area without staying right in Miami and save thousands of dollars on accommodations. 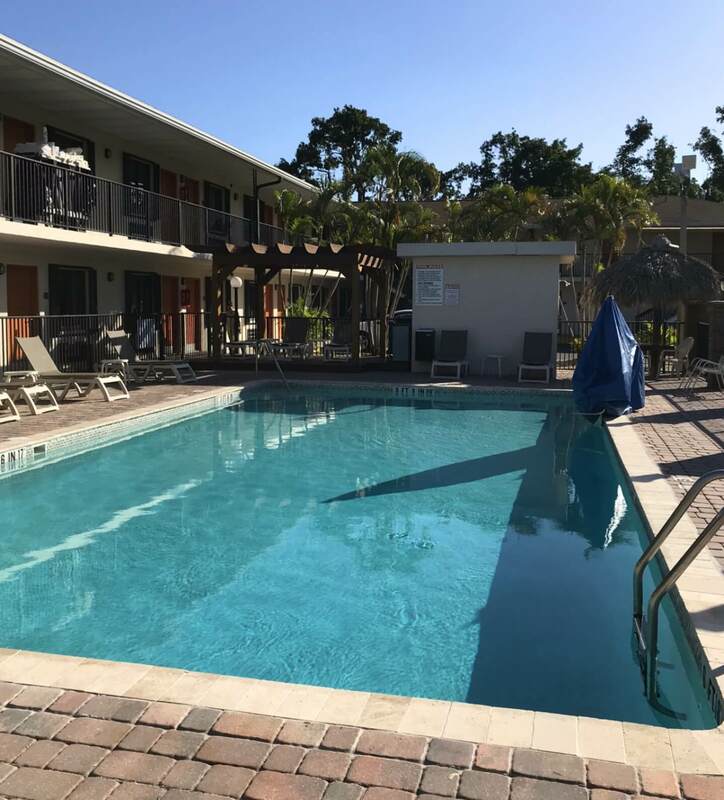 My advice is to look for a hotel in Homestead, which is located about 30 miles south of Miami (60 miles south of Fort Lauderdale). We snagged a stay at the Quality Inn Florida City for $70/night (plus tax) using Priceline. The room was completely adequate for our needs plus it had a heated pool and a basic free breakfast. You certainly can’t get that anywhere near Miami for $70/night! 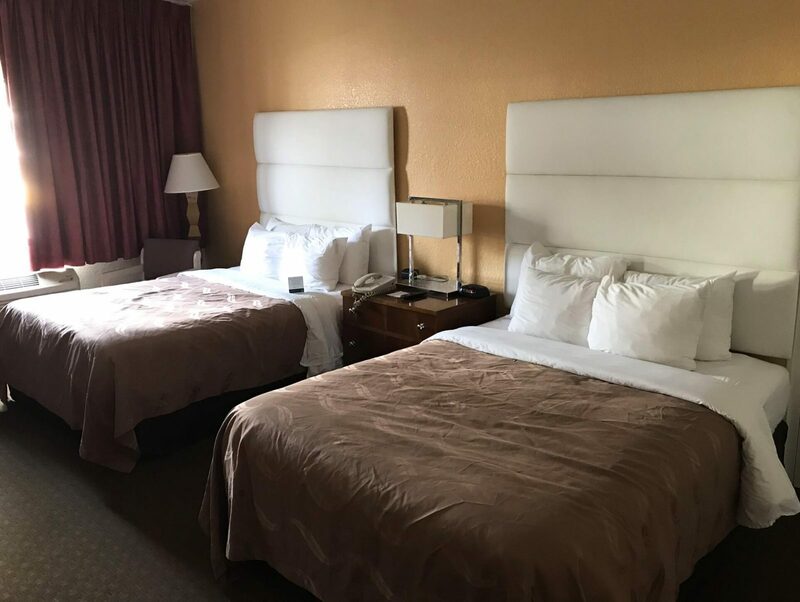 I love using Priceline for stays like this and we were happy with what we got for our money. If you want to see a lot of South Florida like we did, you’ll have to rent a car during your trip. I was able to get a rental car for four days for only $70 total (including taxes!) 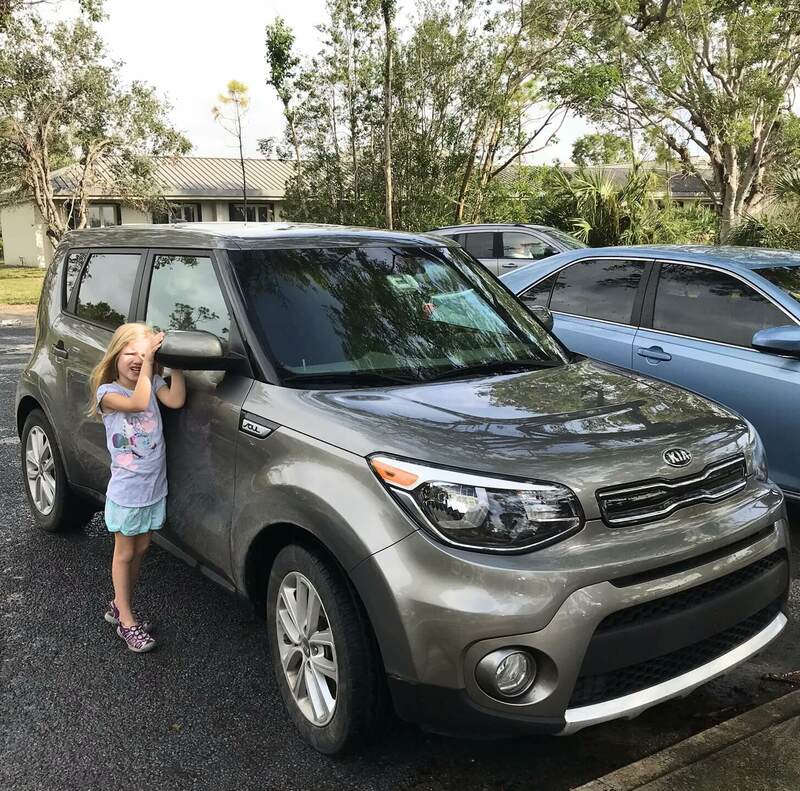 thanks to my tricks for getting a cheap rental car that I shared in this post. There are LOTS of tolls in South Florida so I suggest paying the daily fee to use the electronic pass with your rental company. 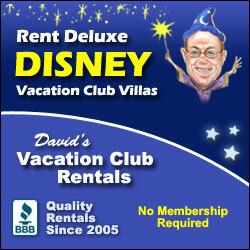 We rented with Payless and the fee was $2.95 per day plus tolls. It saved us from ever having to stop at a toll booth and is well worth the cost for the hassle it will save you! Eating out at restaurants will drive the cost of your trip way up. We ate free breakfast at our hotel and bought most of the rest of our food at the Publix Supermarket down the street. 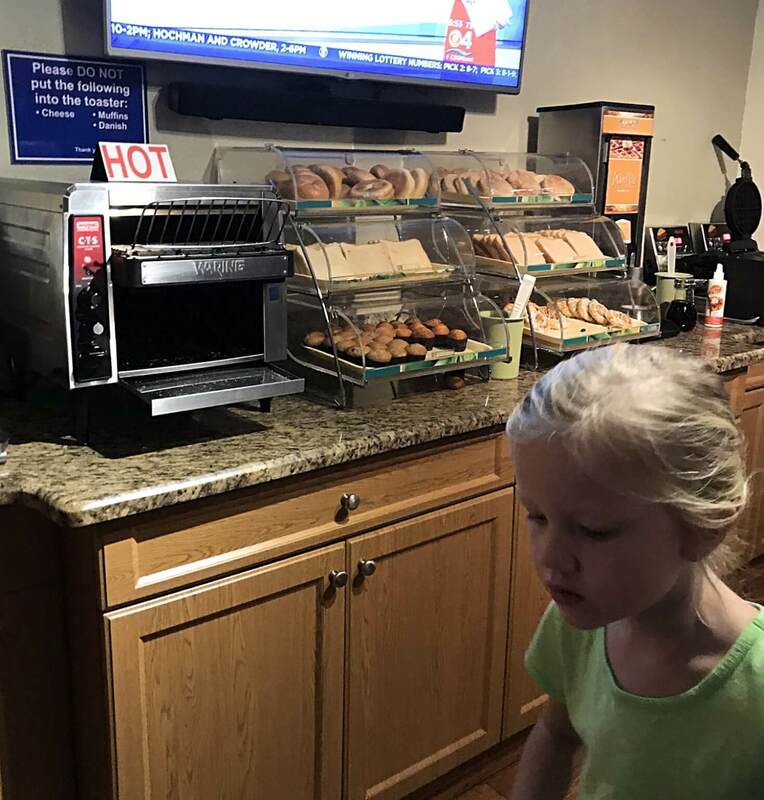 We had a mini-fridge and microwave in our room (a necessity for frugal family travel) so I would heat up food for dinner in the room. We got prepackaged sandwiches and fruit to eat on-the-go for lunches. I like to get snacks at restaurants to get some local flavor instead of entire meals to save a lot of money. We enjoyed our pie from Key Largo and a fruit smoothie from “Robert Is Here“, a roadside fruit stand and farm near the Everglades that is quintessentially Florida. My last piece of advice is to get to South Florida on the cheap with low airfare or using airline miles. We flew round trip to Florida for $22 total thanks to my bank of Southwest Rapid Reward points. 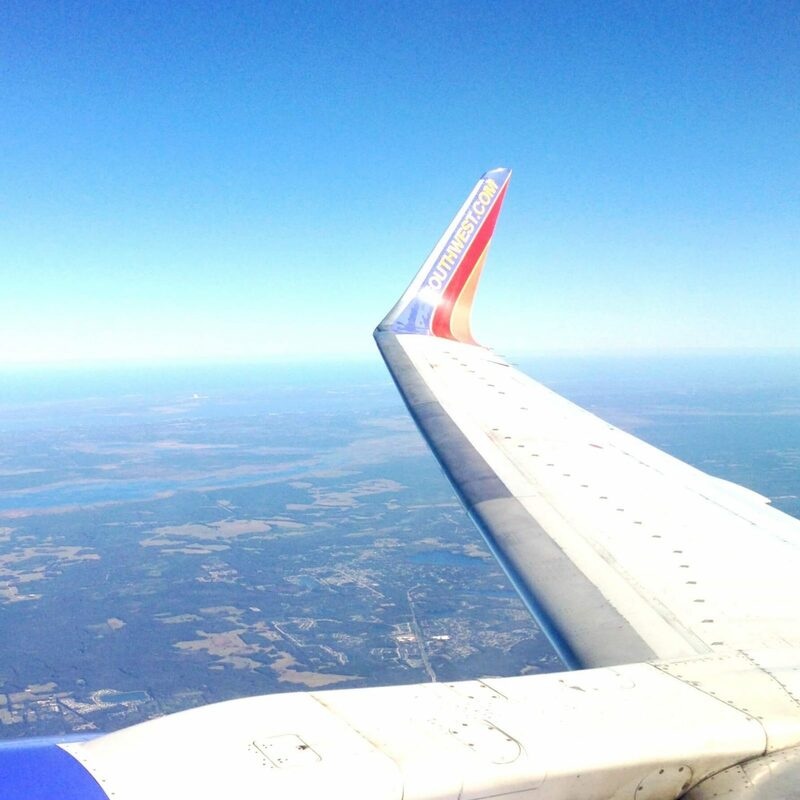 Learn how you can fly for almost free on Southwest in this post! Alternatively, you can often find cheap airfare to Fort Lauderdale and Miami in January/February on airlines such as JetBlue, Delta, Spirit, and American. You can search in Google Flights then book directly with the airline for the best rates! 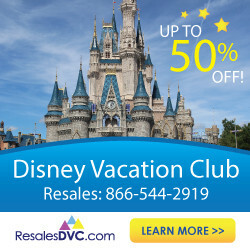 I think any four-day long family vacation for under $600 is a total bargain! It is totally possible to take a cheap family trip for some fun in the sun. The exact same trip would cost a family of four $754 so still doable on a tight budget. I hope this inspired you to check out South Florida with your kids. Any questions about this area or frugal family travel in general? 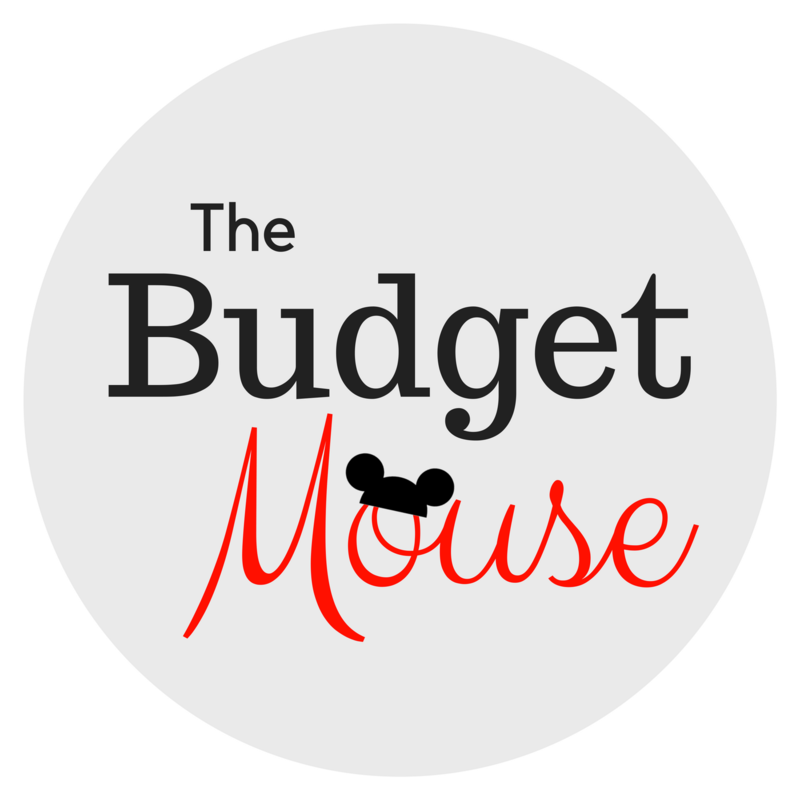 Leave a comment below or send me a message on The Frugal South’s Facebook page! Great tips ! 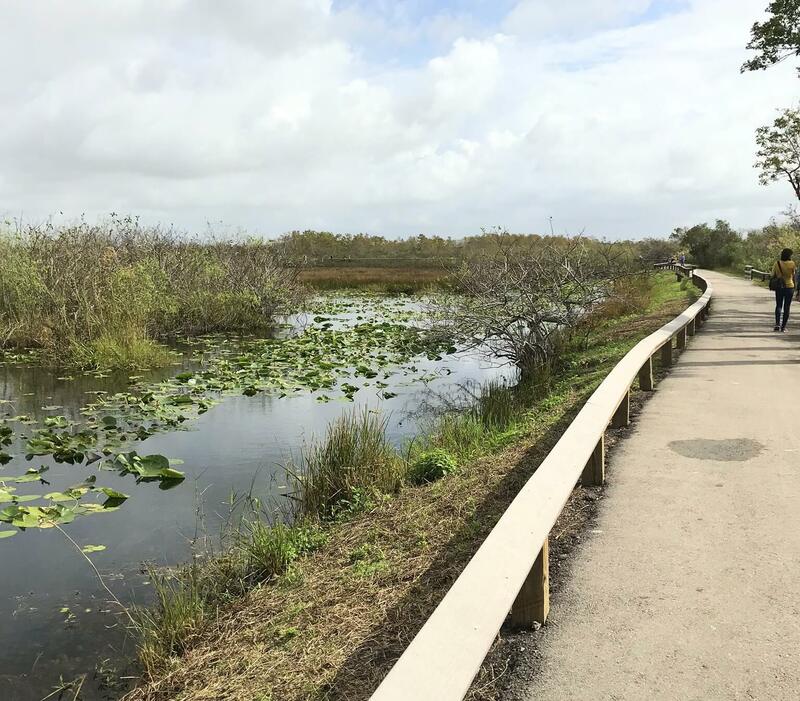 I love how South Florida has so many nature-inspired activities. Gotta get kids away from the Xbox and out into the wild ! Totally, Anne! It was amazing to spend all day outside in January in shorts. Just heavenly. And we obviously love nature and getting outside so it was a perfect trip for us.